Brodart (or, for Canadians, Brodart) is not the only maker of those handy dust jacket covers you see on library books, but they’re the classic. And their “How to Apply Brodart Center-Slit Book Jacket Covers” instructions come in both English and French, so that’s cool. 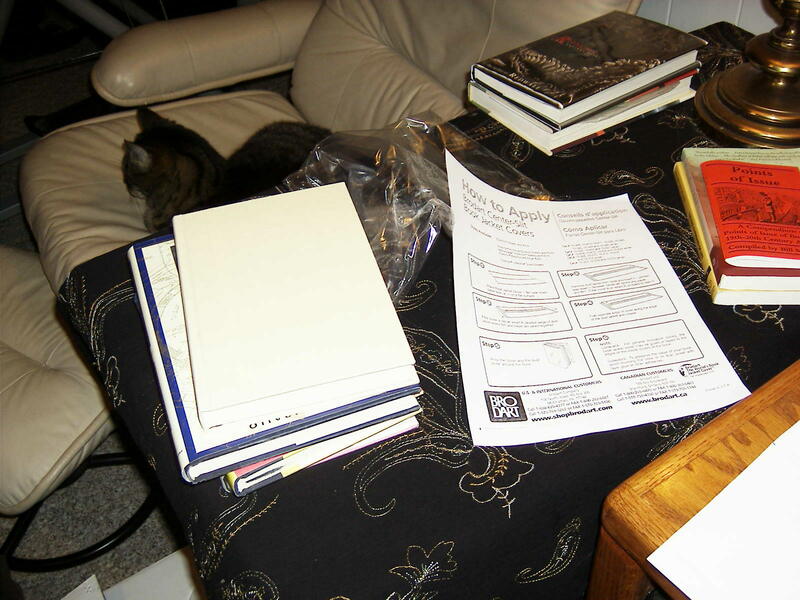 Step One: remove the complimentary cat from your box of book covers. 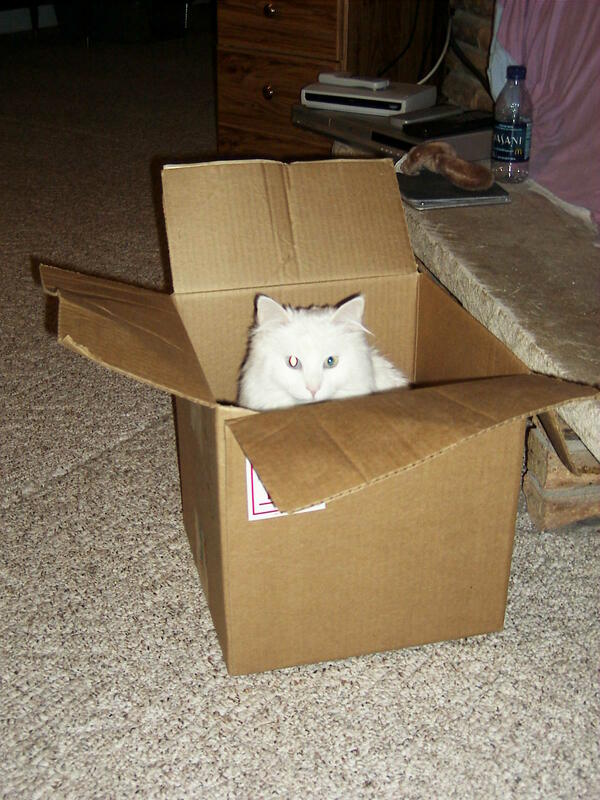 Note: Brodart does not actually supply a complimentary cat. Cat may have been enlarged to show texture. DO NOT EAT. …Maybe I should not have used an off-white dust jacket, yes? 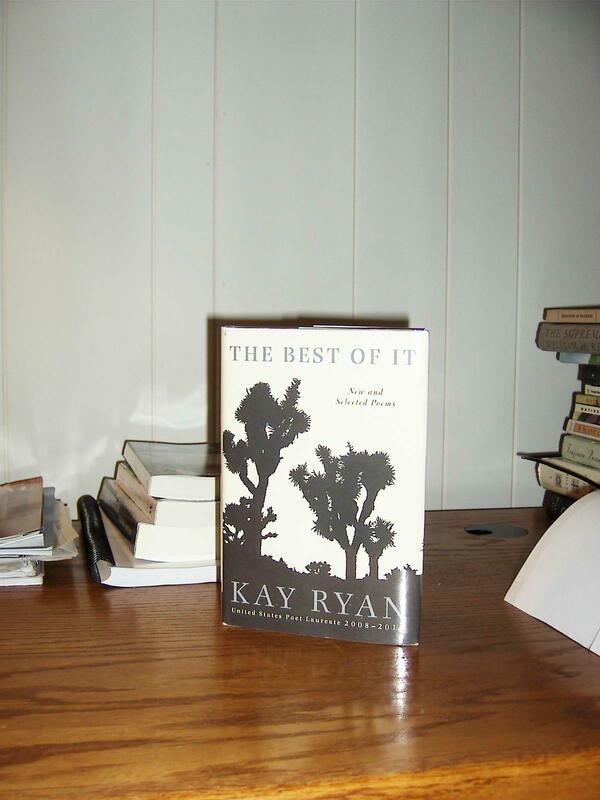 This is the jacket for Kay Ryan’s The Best of It, by the way. 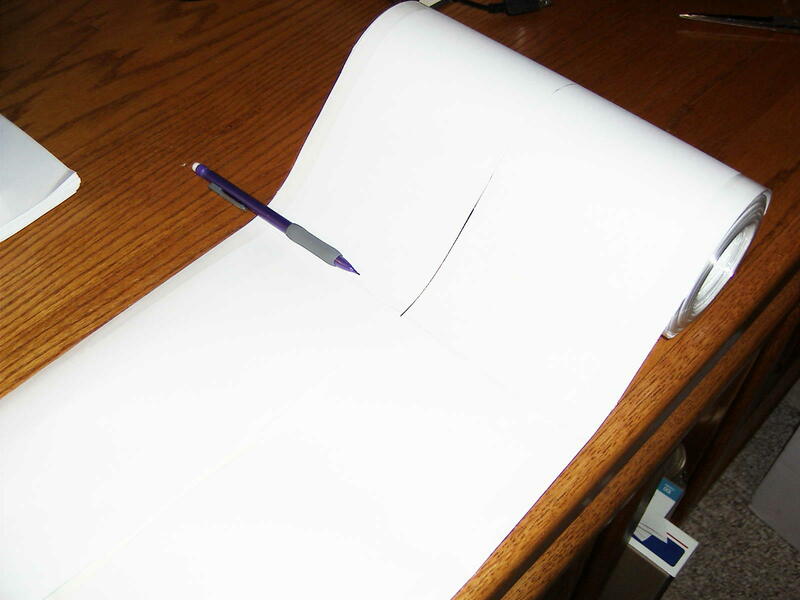 Shown here inserted under the bottom half of the paper, but not the top. Step Two Point Five: Brodart doesn’t mention this one, probably because its instructions are written for the individual center-slit jackets, not the ones that come on the roll (which is what I’m using here, obvs). 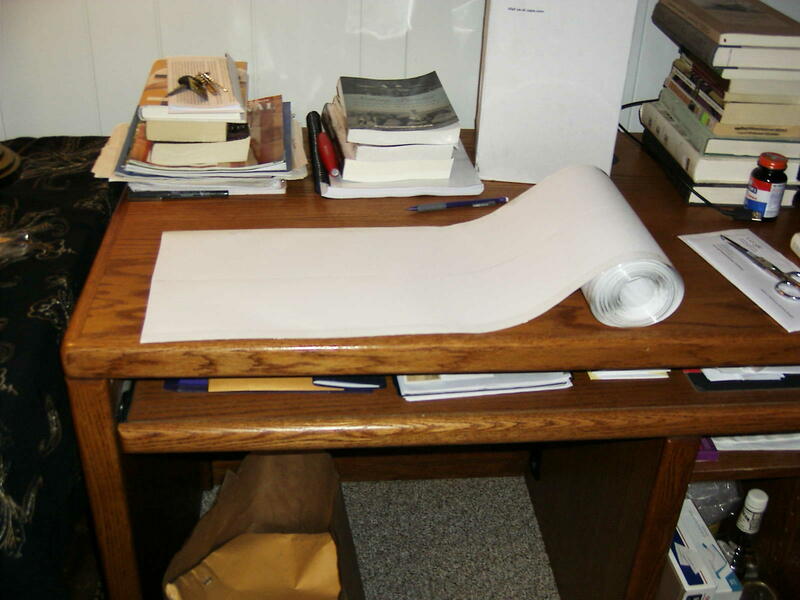 But trust me on this one, for it’s important: Mark the spot where the dust jacket ends with a pencil, then tug the dust jacket out of the way while you cut along the pencil line. My pencil line is where the pencil is. I swear. The alternative is to leave the dust jacket in place while you cut, which, if you’re a klutz like me, is a great way to chop right through the edge of a dust jacket. Please do not ask which beautiful book I mangled in figuring this out. 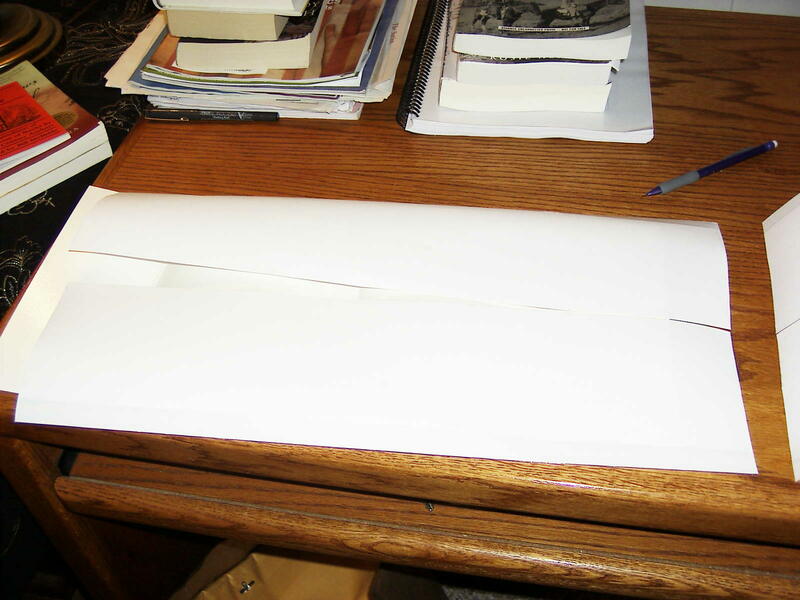 The dust jacket cover, cut off the roll on the handy pencil line I mentioned earlier. 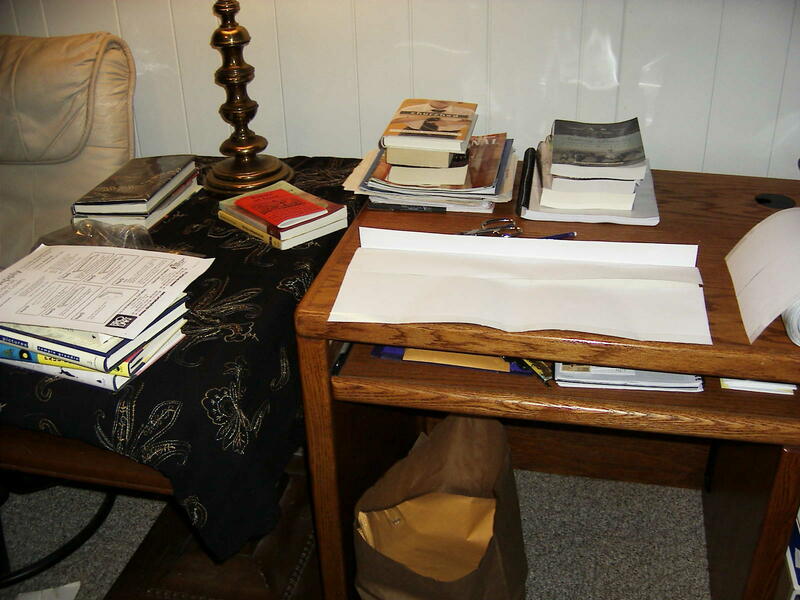 Notice how I had the sense to pull the dust jacket out to the left slightly so I wouldn’t cut through it, too. The one in my photos isn’t. It doesn’t much matter whether you line up the top or the bottom edge. I didn’t photograph this step because, if you’ve done it right, the dust jacket is completely encased in the dust jacket protector and you can’t see it anyway. My creased dust jacket cover, with the dust jacket for “The Best of It” hanging out inside. These things are a bit difficult to crease – it would probably be easier with two sets of hands, but all I have is a cat, and we know how helpful SHE is. 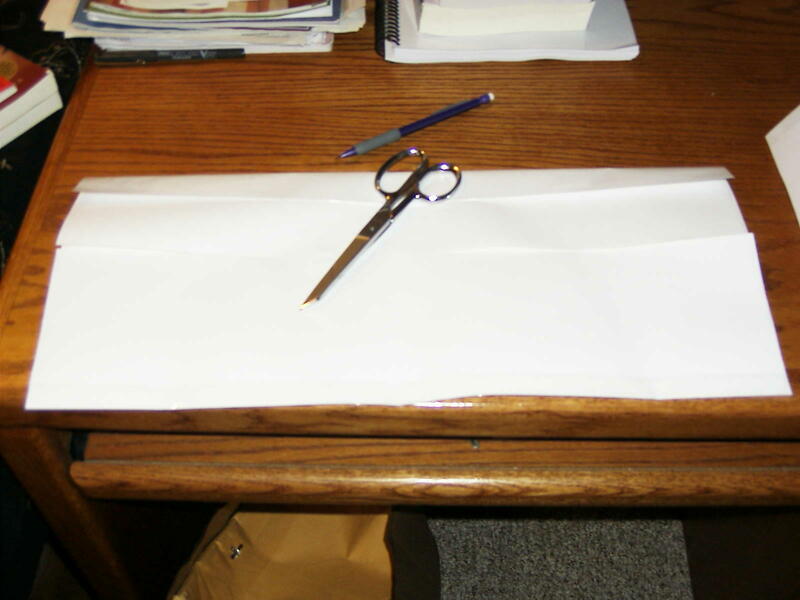 Here I’m using the scissors to hold the crease down long enough for me to photograph it. Step Five Point Three: Look around. Realize the book is nowhere in sight. Freak out. 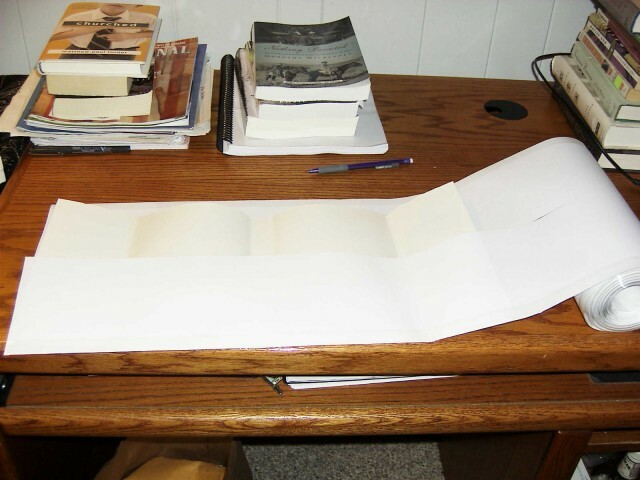 Step Five Point Six: Locate the book under the instruction sheet for using the dust jacket covers. Breathe sigh of relief. Suspect the cat is secretly laughing at you. Step Six: Do not use adhesive. Unless you are a librarian. Then you might want to use adhesive. Librarians: curiously sticky since 1939. Next time: another reason not to write your name in a book; the only adhesive you should ever allow to touch a collectible book and the only situation in which you should use it; and Bill Moyers Is Awesome, But He Really Needs To Stop Signing Books On The Flyleaf.